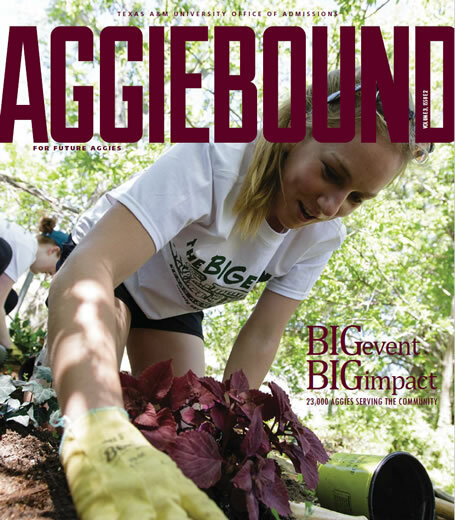 Learn how you can be Aggiebound and explore Texas A&M. 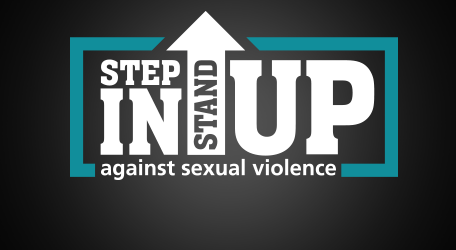 Join Aggies everywhere as we step in and stand up to stop sexual violence at Texas A&M. At Texas A&M, we stand together on the front lines of society's greatest challenges to secure a healthier, more sustainable, and more livable world. 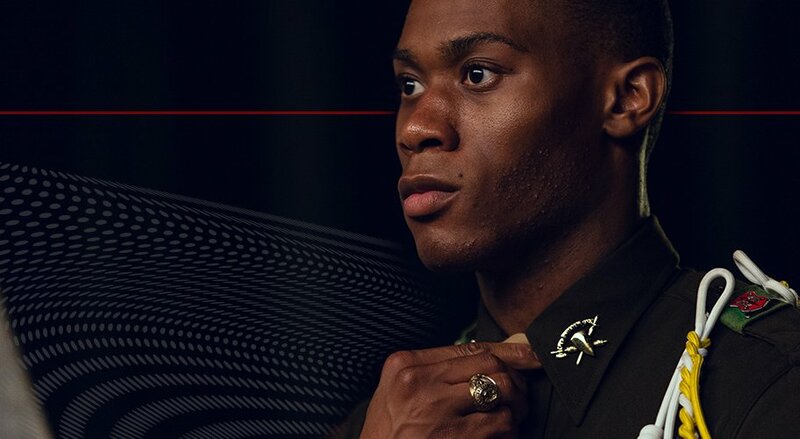 This year's Campus Muster Ceremony will take place on Monday, April 22 at 7pm in Reed Arena.